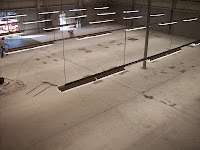 A Concrete Floor is Not Immune to Damage | Blackwell's Inc.
You may be standing there, scratching your head, trying to figure out what could have damaged your concrete floor. After all, isn't concrete known for its strength and durability? True, but that doesn’t mean it can't be damaged. And damaged concrete can create damaged equipment. 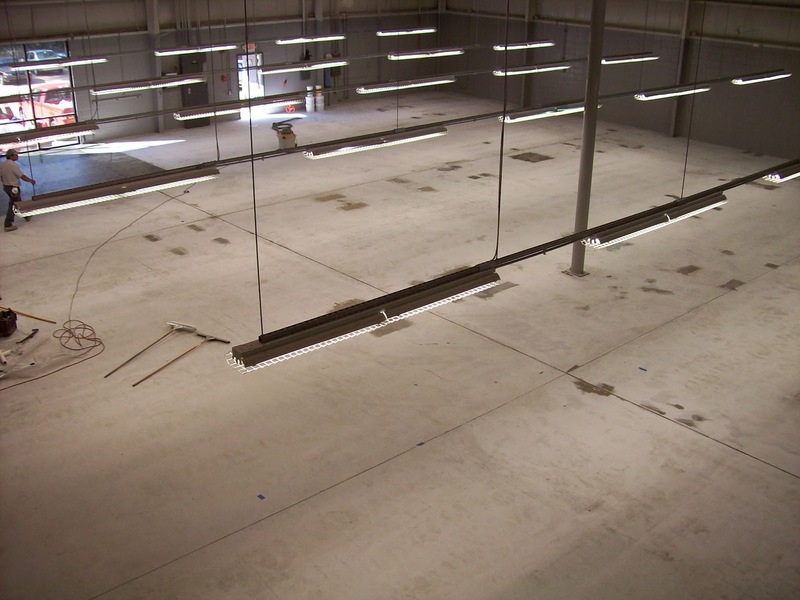 Concrete floors are not immune to damage by impact, abrasion, harsh chemicals, and thermal shock. Many warehouses utilize forklifts and other heavy equipment that cause damage to concrete surfaces. Possibly, you have had to relocate equipment within the work area, and it has left behind holes and other damage. 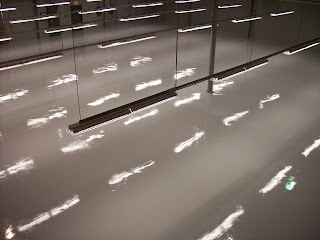 But no matter what the age or condition of your current floor, you can breathe new life into it! Cementitious repair mortars, epoxies, and a host of other materials can patch and repair concrete surfaces. 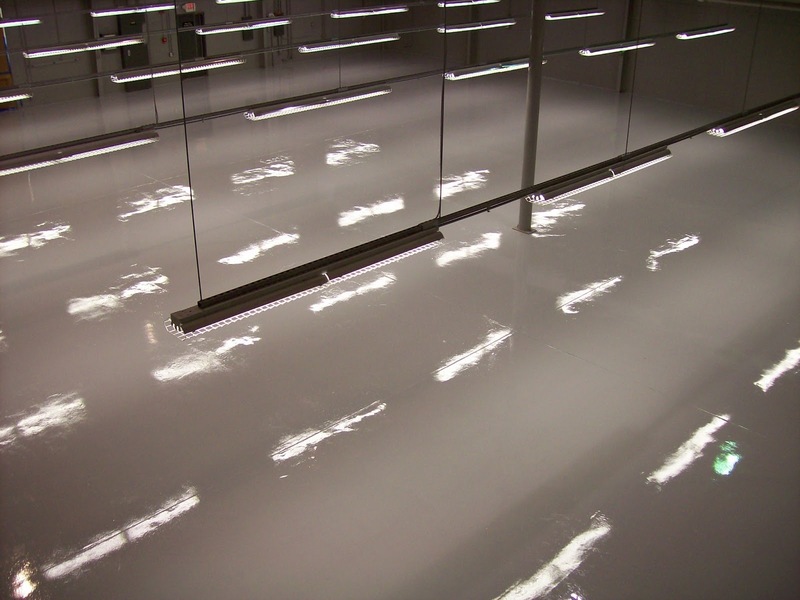 Even if your concrete floor is in great shape, a floor coating installed over the top of the concrete, leaves the floor covered, protected, and looking new again.